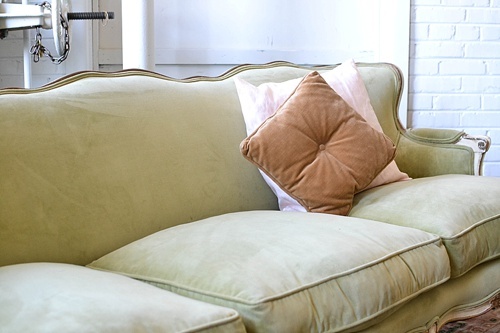 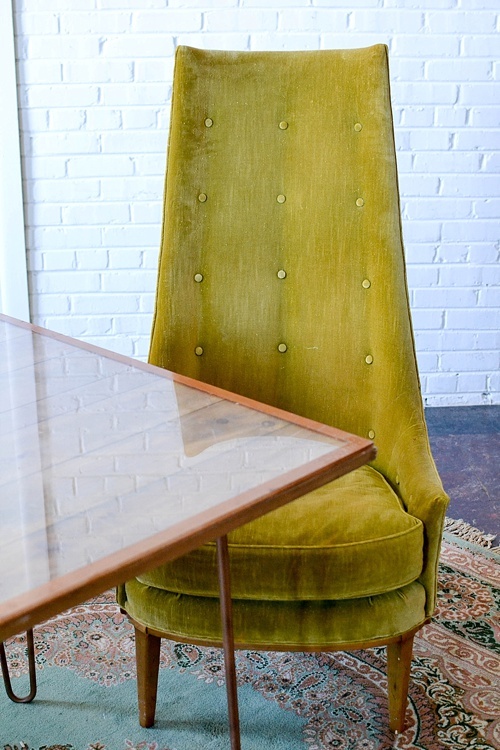 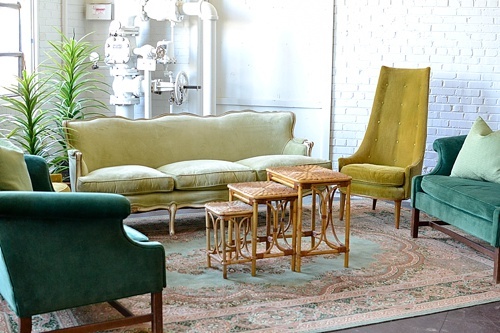 To start, we pulled a few of our favorite green upholstered pieces! We love the fun involved in mixing all these different shades and styles! 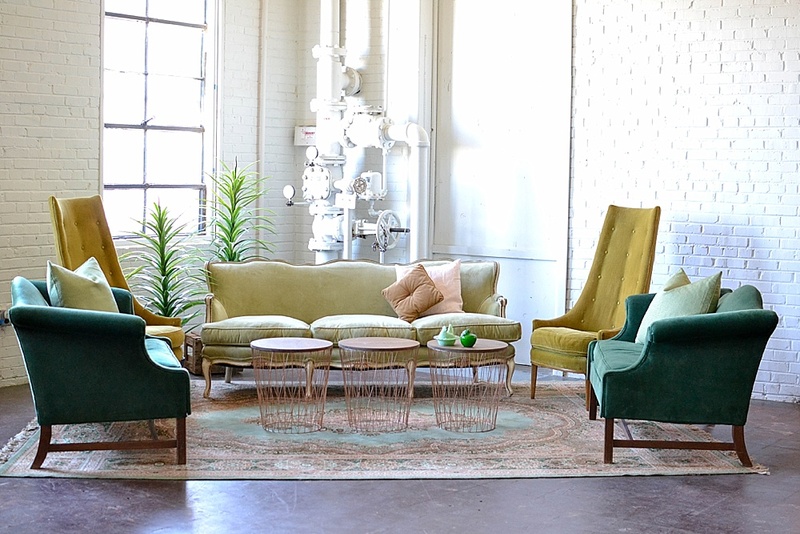 This grouping includes the light colored and aptly named) Greenwood Sofa, the rich emerald colored Turner Couches and our fun new modern beauties, The Wicklow Chairs. 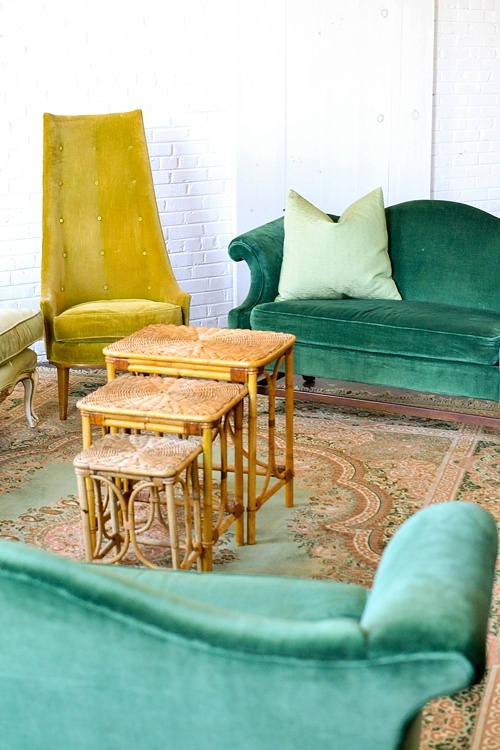 Our vintage Alcott Rug boasts some beautiful emerald and mint green tones along with creams, picks and event some lovely hints of copper. 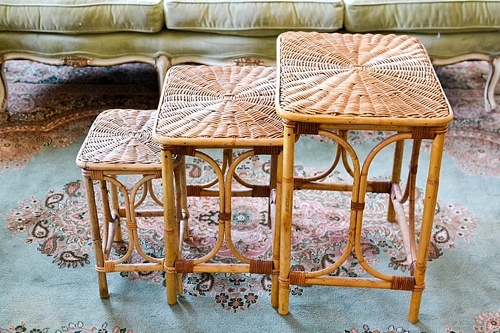 Add in a couple of our Oversized Green Square Pillows and these beautiful boho-chic Rattan Nesting Tables and you got yourself a gorgeous green lounge! 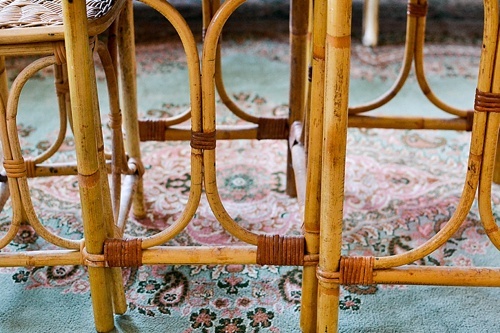 How cool are the details on our Rattan Nesting Tables and Wicklow Chairs? 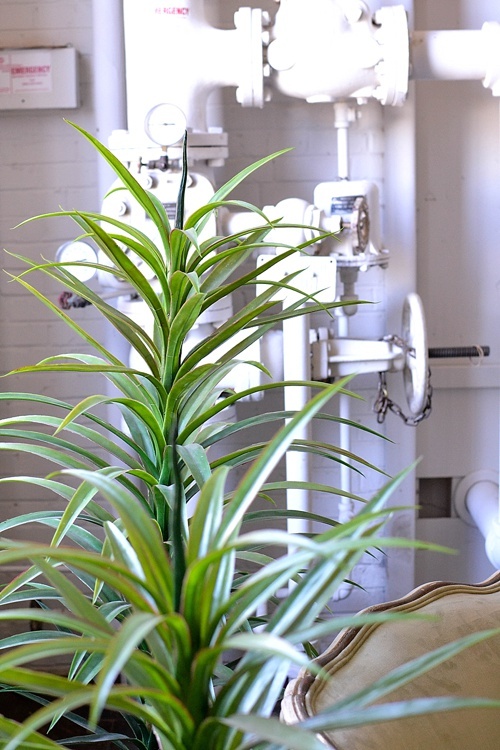 These two pieces, while seemingly different in aesthetic, work wonderfully together! 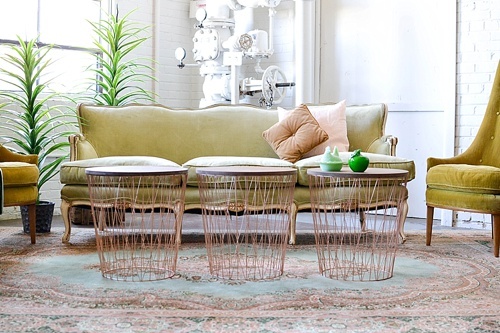 To switch up this look we decided to play off of the copper tones in the rug and swapped out our Rattan Nesting Tables for the chic and modern Copper & Wood End Tables! 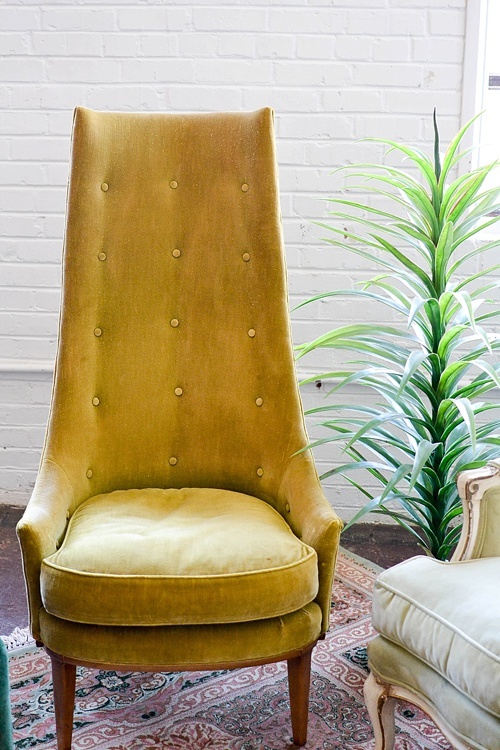 Our vast collection of Smallwares always make styling fun! 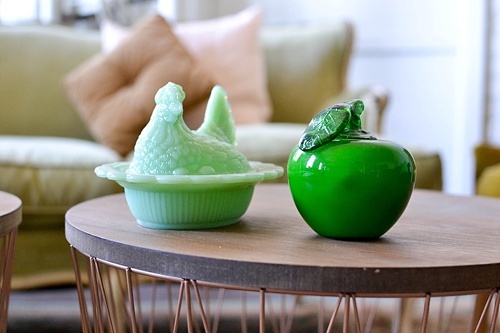 Great little green pieces like our Jadeite Hen and glass apple seemed like a no-brainer for this set-up. 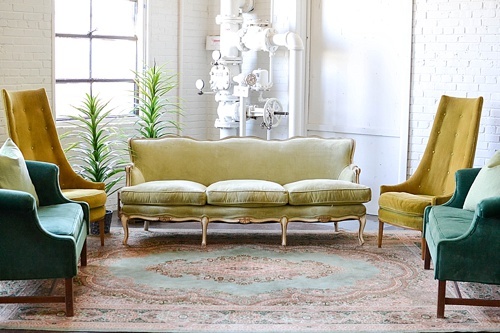 Taking another hint from the Alcott Rug, we added our Gold Square Pillow and Blush Square Pillow to help soften this look. 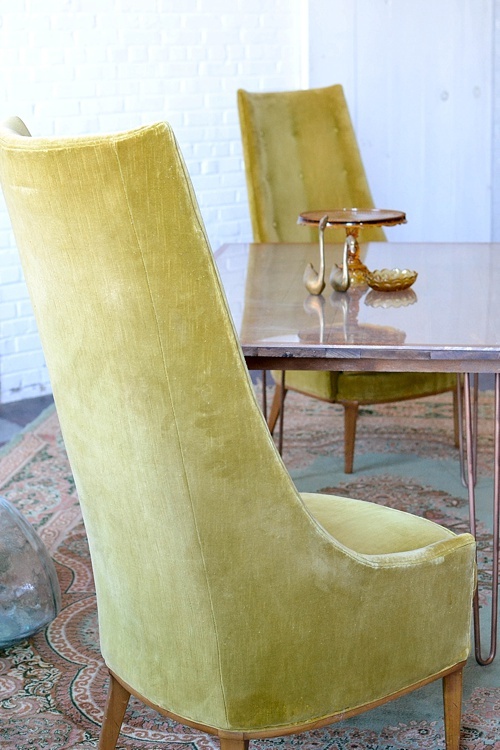 From living to dining! 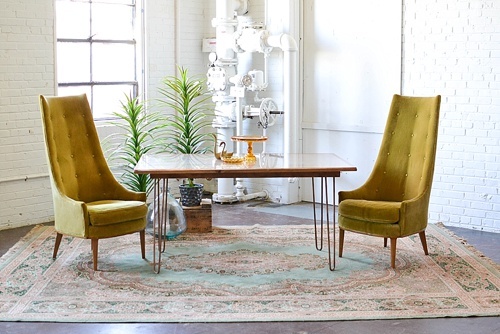 We dig this fun sweetheart table set up that features our Hairpin Plexiglass Table! 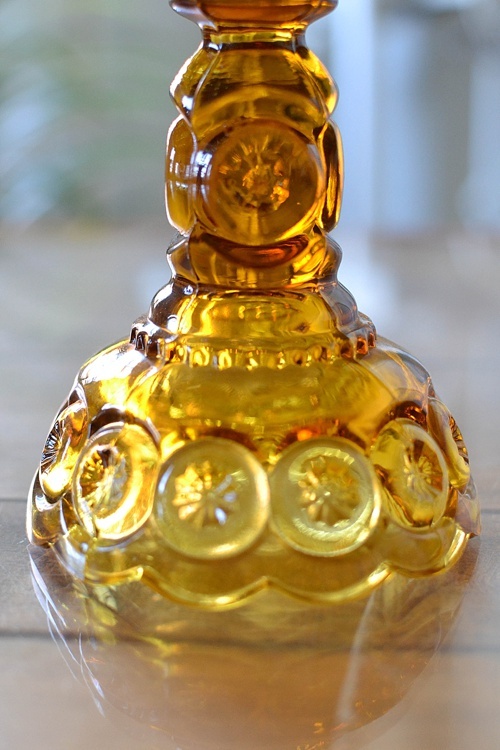 The details on our Amber Cake Stand are simply stunning! 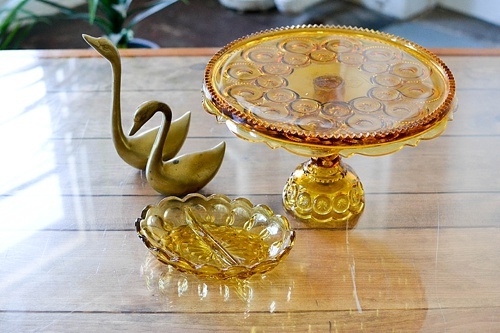 Our Brass Swans are a great little styling accessory that add a touch of charm and a fun metallic element to any tabletop or shelf design. 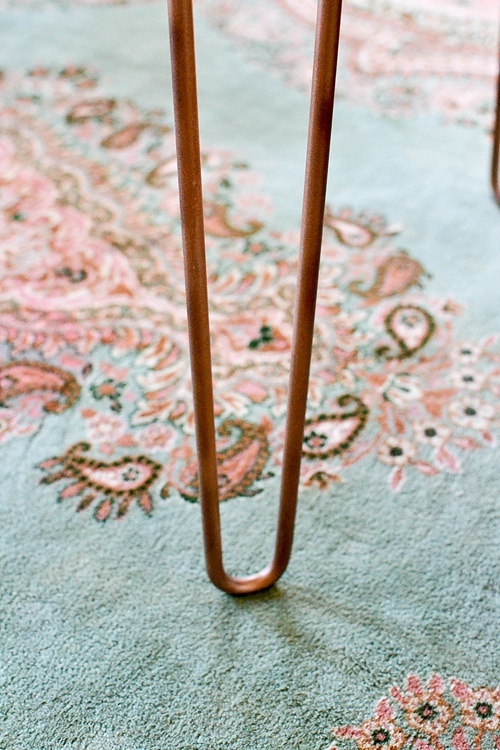 The copper hairpin legs on this table are a magnificent modern and chic detail! 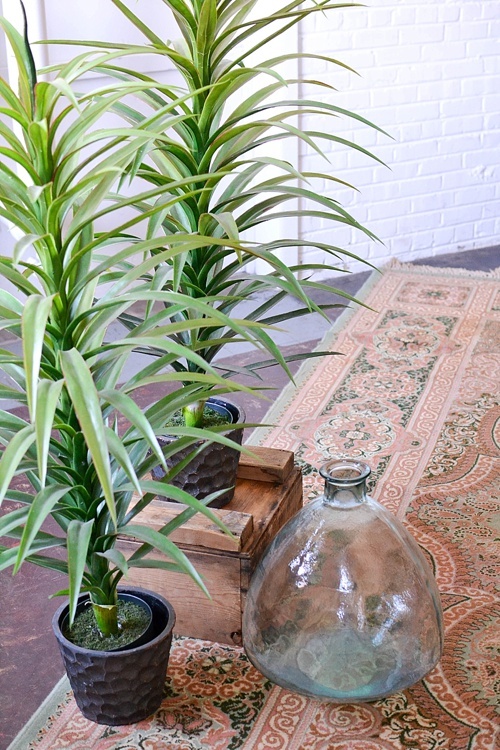 Our Faux Potted Plants, Vintage Crate and Turquoise Glass Vessel create a lovely little styling trio! 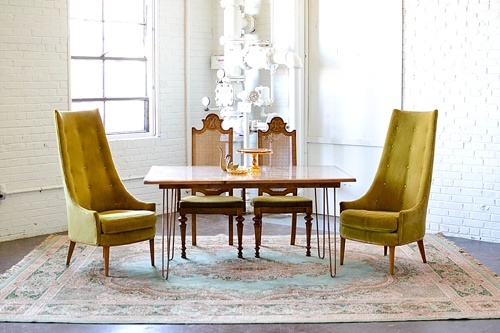 Our Herringbone Dining Chairs also make a great addtion to this set up as well! 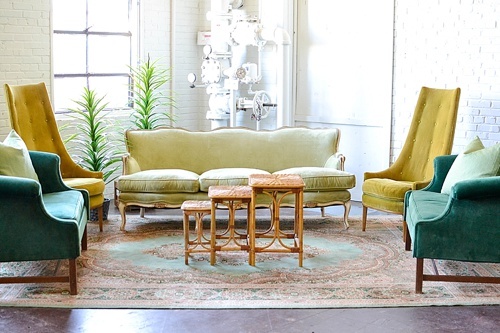 One of our favorite features of these beauties is their green seats upholstered in the original fabric! 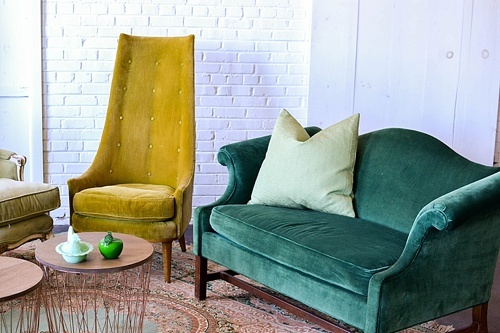 Green is good right? 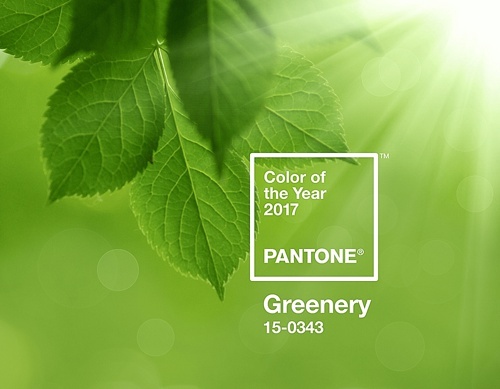 We’re excited to see how you use these #pandjpretties to create your own Pantone inspired design! 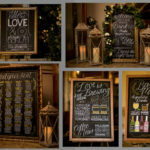 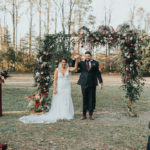 Paisley & Jade specializes in vintage and eclectic rentals and custom fabrications for events, weddings, photo shoots, photo booths and other visual displays. 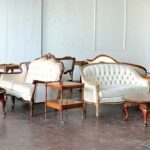 We maintain an inventory of gorgeous, unique furniture and decor pieces that you can use to create one-of-a-kind event spaces. 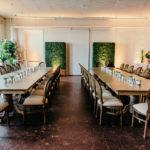 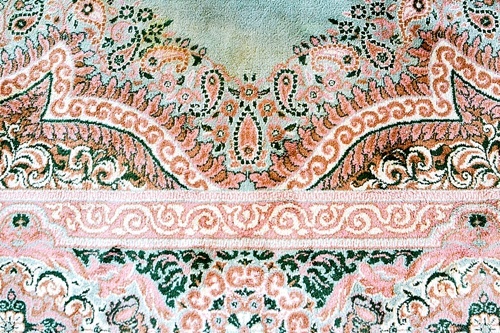 To learn how Paisley & Jade can help enhance your next special event, please contact us today! 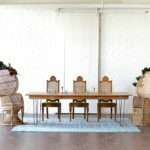 Inspiration Station - Beautiful Boho-Chic Styling for a Head Table! 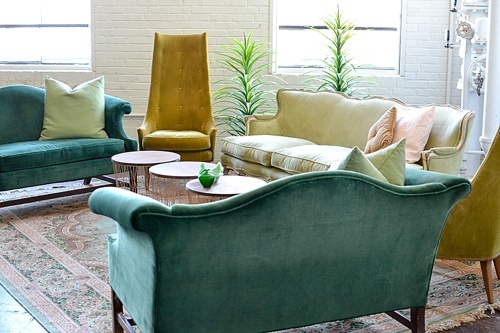 Inspiration Station - Fun Four Sided Lounge at Highpoint and Moore! 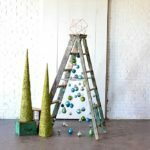 Inspiration Station - Fun and Funky Ladder Christmas Tree!